Shakespeare, William 1564-1616. Richard III. 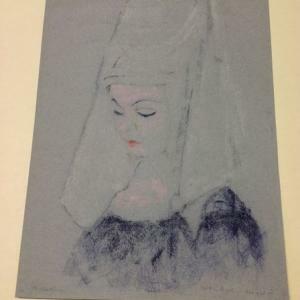 Iconic actress Vivien Leigh as Lady Anne in Richard III; pastel on paper. The first artistic representation of a major female character within Richard II. 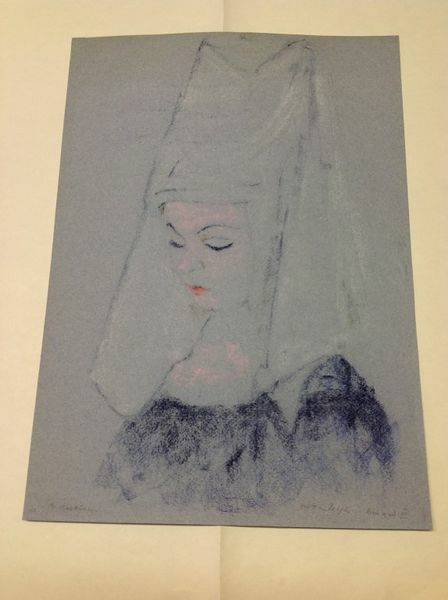 Morris Kestleman, “Vivien Leigh as Lady Anne in Richard III,” Early Modern British Theater: Access, accessed April 20, 2019, http://embta.english.ucsb.edu/items/show/310.